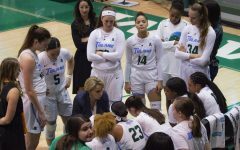 With the announcement of the 2017 NCAA Division 1 Women’s Basketball Championship bracket fast approaching on Monday, something needs to be said: Tulane women’s basketball (16-14, 7-9 American Athletic Conference) deserves an at-large bid. At first glance, Tulane’s stats are not as impressive as other teams predicted to make the tournament. A 16-14 overall record is decent but could be better. Hard stats, though, are not the only thing the selection committee will consider on Monday. 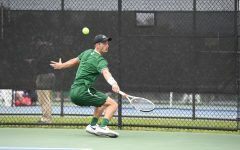 The Green Wave faced some of the toughest teams in the nation, playing seven combined games against No. 1 UConn (32-0, 16-0 AAC), No. 7 Mississippi State (29-4, 13-3 Southeastern Conference), Temple (24-7, 13-3 AAC) and University of South Florida (24-8, 11-5 AAC), all of which are ranked in the top 25, according to the most recent USA Today Coaches Poll. Five of Tulane’s 13 losses were to top 35 RPI teams, as ranked by the NCAA. The Wave played a majority of these games away or on neutral courts. While Tulane’s 7-9 AAC record is somewhat mediocre, the selection committee must consider the strength of the AAC. Conference teams like UConn and Temple make a winning conference record significantly harder to achieve. 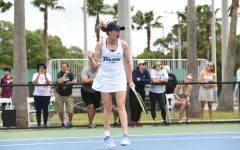 Critics of the Green Wave will point to the team’s poor postseason play after a loss in the first round of the AAC Championships, 61-57 to Central Florida (20-11, 9-7 AAC). While the loss was disappointing, it is not indicative of the team’s regular season successes or failures. Tulane led the game for more than 30 minutes, but its main issue was the 25 collective turnovers, more than any other game except its Jan. 22 loss to UConn. Another compelling piece of evidence in Tulane’s favor is, ironically, its 63-60 loss to UConn last month. It was the narrowest margin of victory to date for UConn during its historic 107-game winning streak. 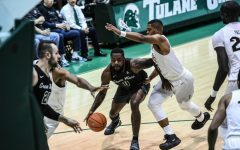 Sure, UConn had its worst shooting game of the season and still managed to lead the Green Wave by 17 points in the third quarter, but the game proved that Tulane is capable of holding its own against the nation’s best. 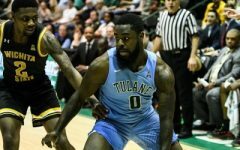 The possibility of a competitive matchup between Tulane and a low seed should be enough for the selection committee to consider the Green Wave. 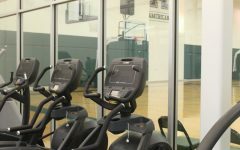 An aspect of March Madness that makes it so exciting are the unexpected possibilities. While the women’s tournament is less prone to “Cinderella”-type upsets than the men’s, it still is possible. Most recently, in 2012, No. 13-seeded Marist defeated No. 4 seed Georgia 76-70 in the first round. 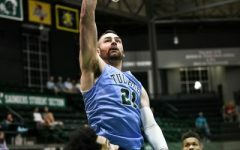 Should Tulane make the tournament, it would likely be a 16th seed. 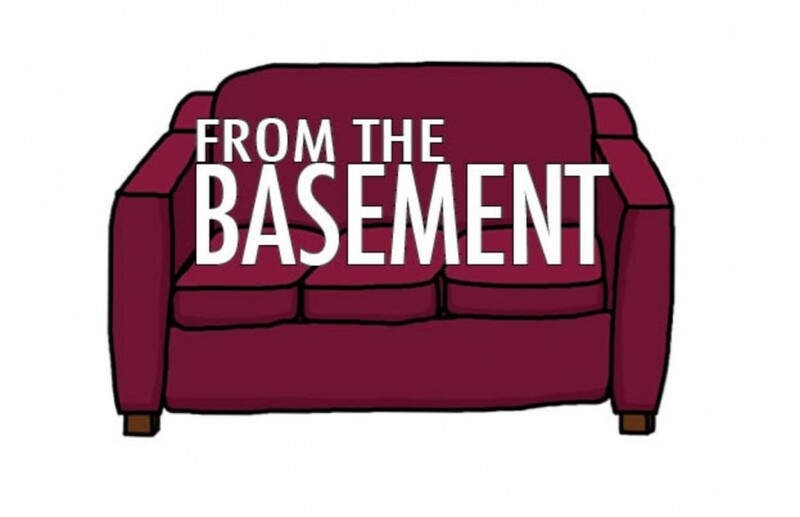 The only 16th seed to ever win a game in either the men’s or women’s tournament was Harvard, who defeated Stanford 71-67 in the first round of the 1998 women’s NCAA tournament. 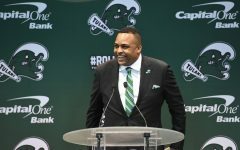 Expecting Tulane to pull off a similar historic victory like Harvard’s is ridiculous, but the selection committee should keep its eyes on the Green Wave for an at-large bid. 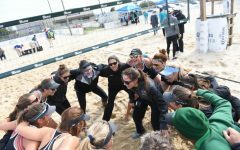 Regardless of what happens Monday night, the Tulane women should be proud of the season they had. Only three teams are coming out of the AAC. You implied UCF would be a better first team candidate if there was such a thing. A three point loss to UConn while a moral victory is still an L. I saw the game. Selection committees do look at strength of schedule, but 16-14 screams NIT.